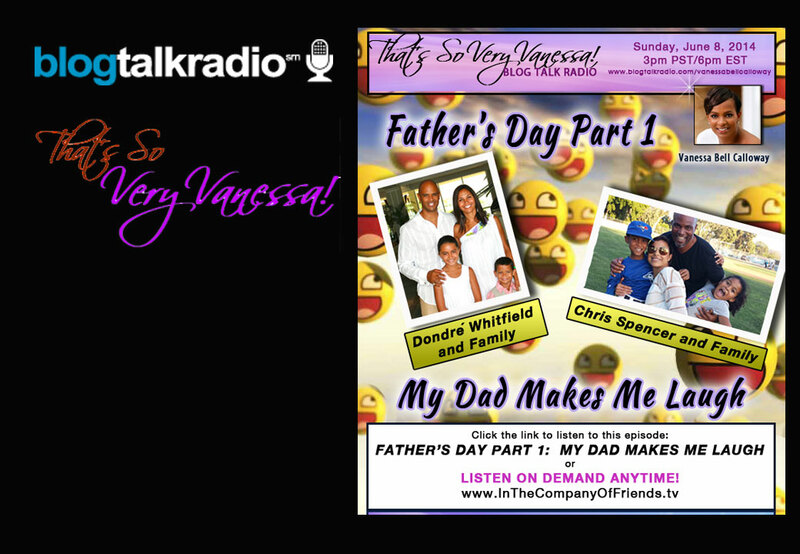 Join funny dad’s comedian Chris Spencer ( BET’S Real Husbands Of Hollywood) and actor/comedian Dondre’ Whitfield ( 3 time Day Time Emmy Nominee) as they talk about being a funny dad in Hollywood. They share what makes them an awesome father and how laughter is a big part of their lives. Meet these two great men up close and personal as we wish them and all dads HAPPY FATHER’S DAY!